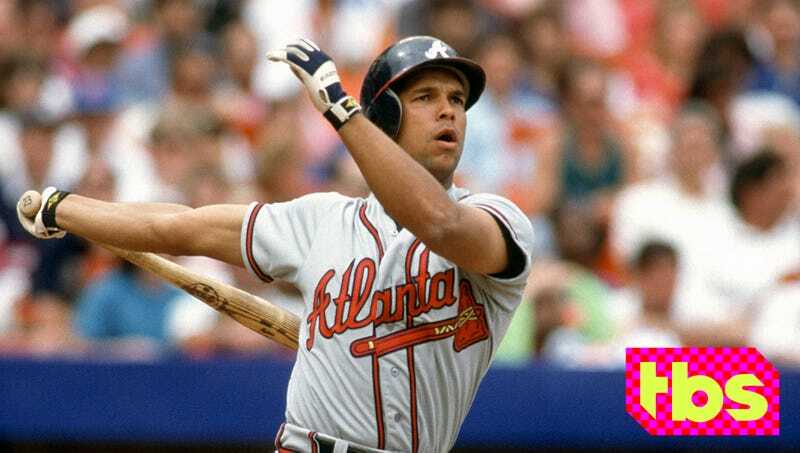 ATLANTA—Promising that fans would get to see all their old favorites in new and exciting situations, TBS announced plans Wednesday to revive classic 1990s baseball team the Atlanta Braves. “By bringing back the beloved Atlanta Braves of the ’90s, we hope to capture the spirit and fun of the original team but with a modern twist for a 21st-century audience,” said Turner Broadcasting president David Levy, assuring fans that the new iteration of the squad would bring back nearly all of the classic players from the first 10-season, 1,620-game run. “We are thrilled that a new generation will get to enjoy David Justice, Greg Maddux, Fred McGriff, and all the others who will be returning to the diamond on TBS. With so much talent on board, we’re confident the 2018 version of the 1990s Braves will be even better than the original.” Levy added that after gauging fan interest, they opted not to bring back any of the players from the ’90s Braves’ division rival, the New York Mets.